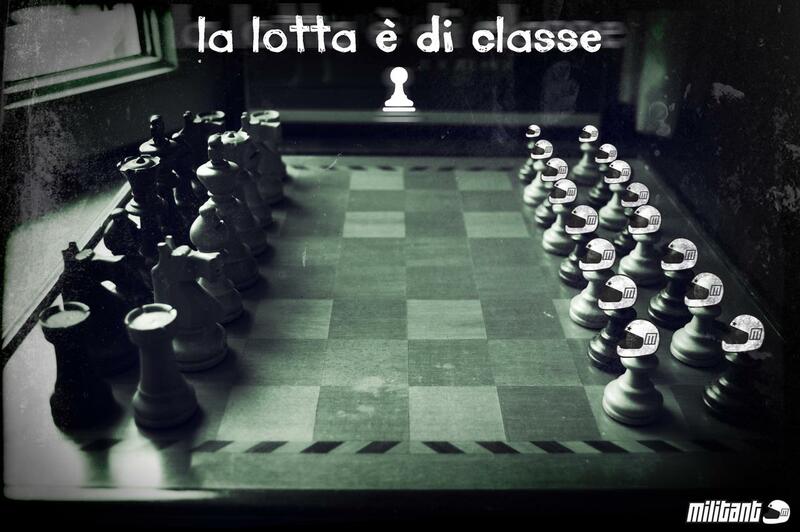 Militant (Italian group) | Come Here To Me! 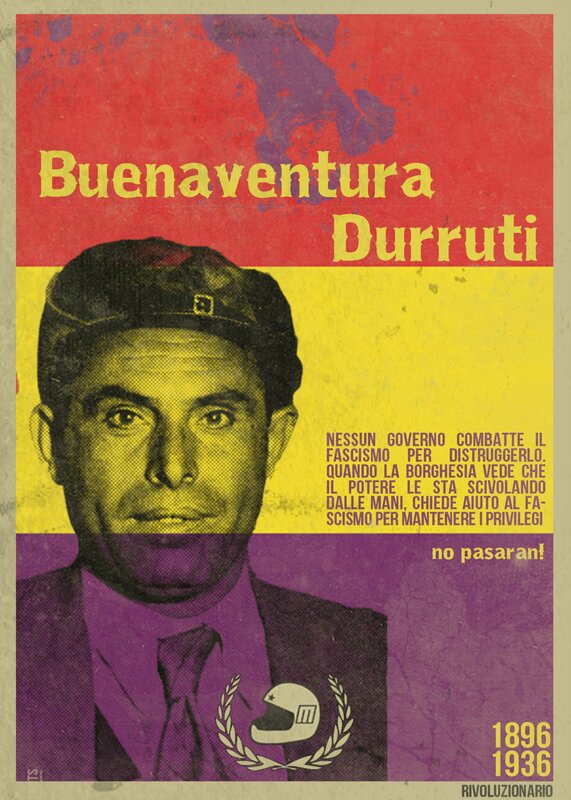 Some nice agitprop from Italian left-wing group Militant. 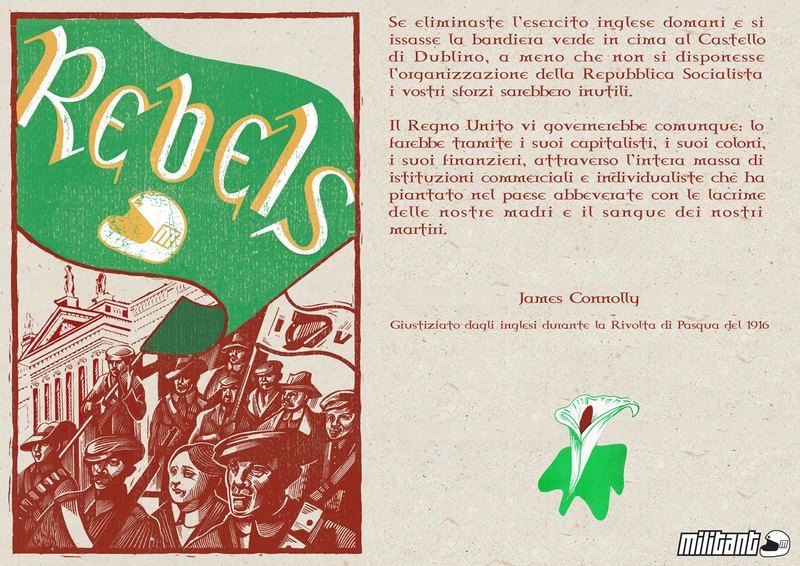 The James Connolly image is based on the cover of Fearghal McGarry 2011 book ‘Rebels Voices from the Easter Rising’.